Further, as directed by the President, regular election is to be held soon to form a permanent committee. 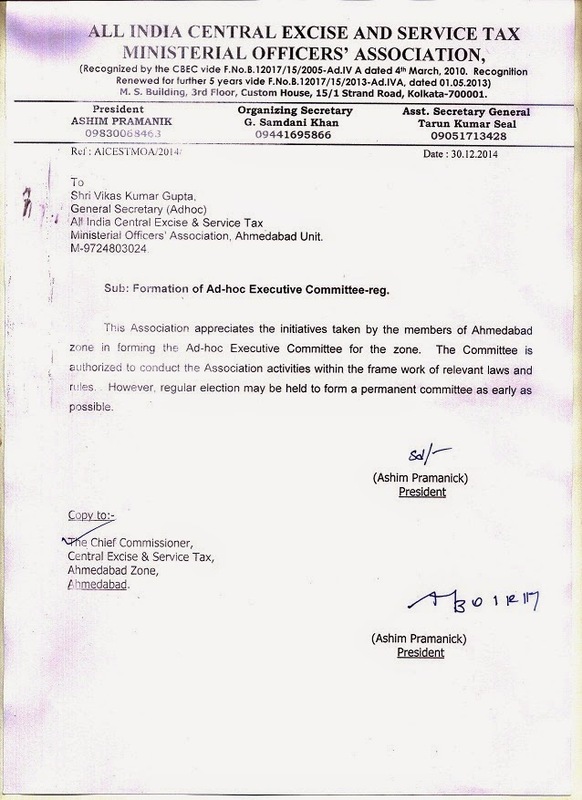 The Ahmedabad Unit is preparing the list of all members as Voter List & election will be held as early as possible. 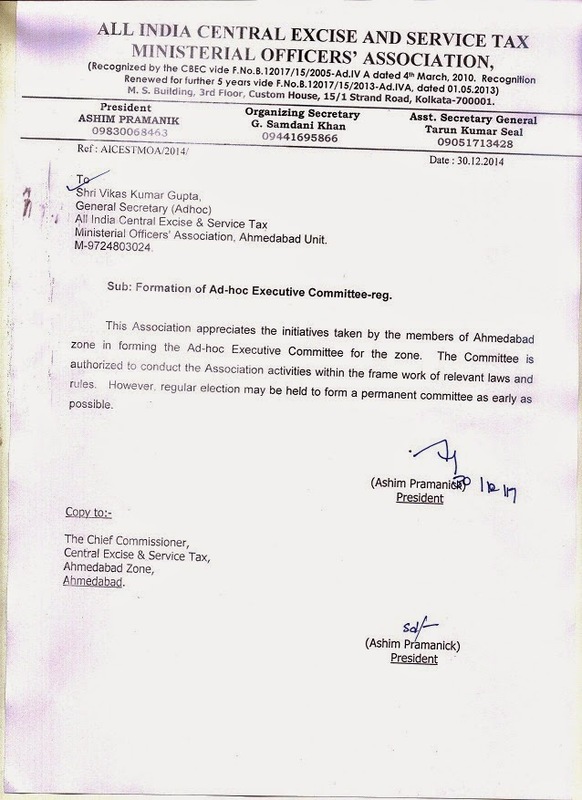 Meanwhile, the Ahmedabad Unit will take part in various JCMs to raise the issues related to well being of members within the frame work of relevant laws and rules.